Yes, my grades have been submitted, and I'm officially slacking off. 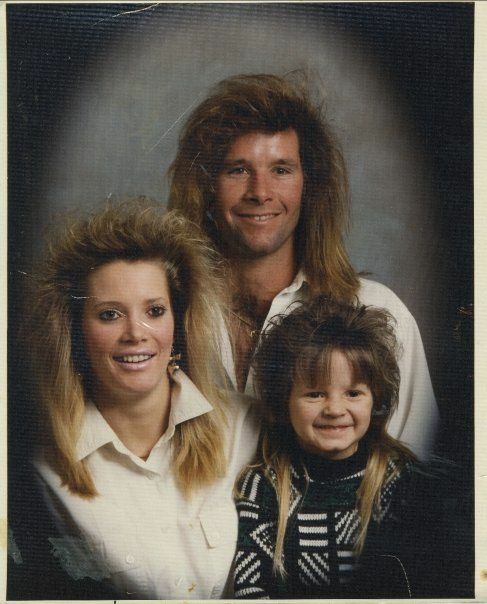 This picture is from Awkward Family Photos.com. I also recommend The Blog of "Unnecessary" Question Marks.